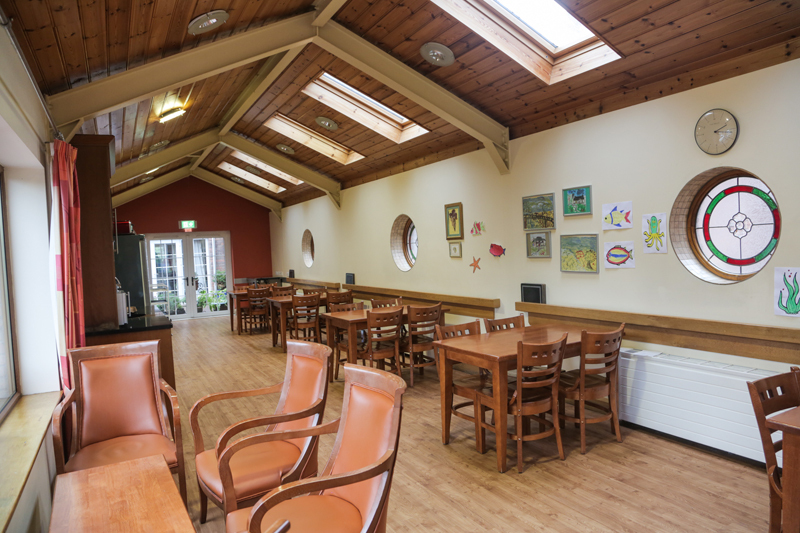 Purpose built in 2005, Millverne Care Home has grown into a reputable and trusted home offering professional care and companionship to our residents. 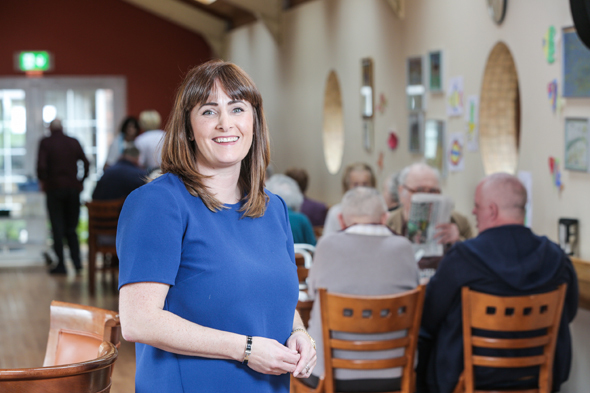 With modern and comfortable facilities in walking distance to Enniskillen Town Centre, the facility can provide residential and mental health care for 24 residents as well as accommodate a further 20 in the specialist dementia unit. Depending on individual requirements we offer a variety of spacious en suite bedrooms including some with kitchenette facilities. The emphasis is placed on providing comfortable, safe and homely facilities which encourage independence as much as possible. The Iris Suite at Millverne Care Home provides specialist care for residents living with dementia. We offer a high level of comfort balanced with the necessary safety and security – to ensure as much independence as possible for residents. including some with kitchenette facilities. Manager of Millverne since 2005, Julianne leads the staff team with compassion to ensure the care and comfort of the residents at the home.